No needles, means no pain or discomfort. 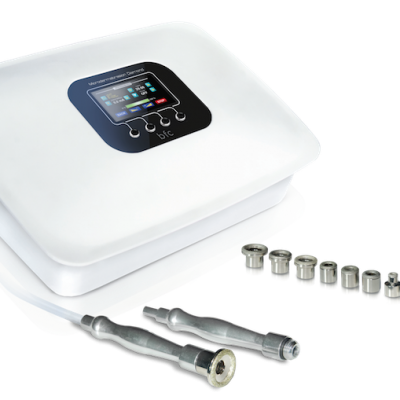 The unique technology of electroporation allows specific nutrifying ingredients to penetrate into the skin at a cellular level. 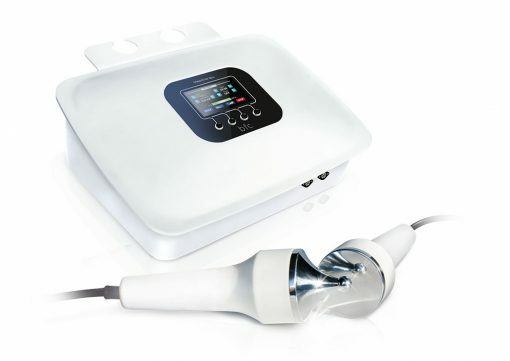 Electroporation is created by utilising a low frequency current and ultrasound. 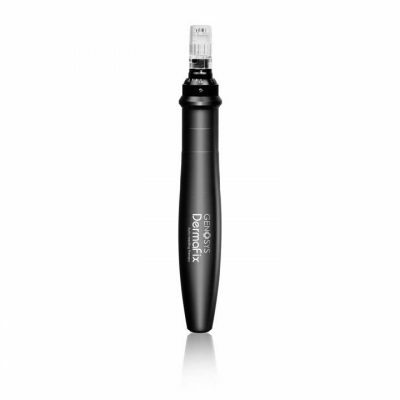 The intensity can be adjusted and it delivers a particular waveform which ionises the molecules in the active ingredients used in the treatments, and creates small channels in the skin for the ingredients to travel down. 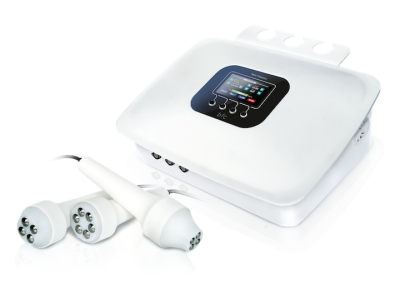 The head of the device is similarly charged to the ionised molecules and as it moves across the skin it repels the molecules deep into it. Ingredients contained in water soluble molecules permeate the skin’s natural lipid barrier and then cascade through the tissue beneath via minute channels created between the cells known as aquaporines. This treatment aids a number of different skin conditions and all skin types. No downtime or unwanted side effects are experienced. There are 4 phases during this treatment and it is important that all 4 are completed. Phase 1 – Introduction: Opening the ion channels to allow active ingredients to permeate the cell. Phase 2 – Circulation: Deeper implementation of active ingredients, the pressure rises in the cell. Phase 3 – Drainage: further penetration of the active ingredients and the pressure returns to normal. Phase 4 – Stimulation: closing of the ion channels and equalilises the final pressure in the cell.